January 31, 2017. OTTAWA. 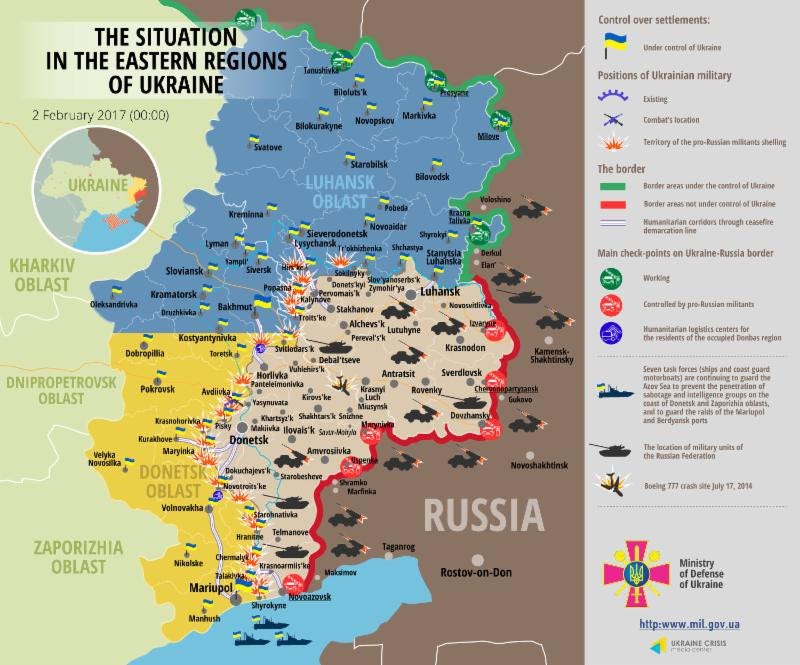 For the last several days, the Russian Federation and its proxy forces have unleashed intensive artillery, Grad rocket and mortar shelling of Ukrainian military positions and residential areas near Avdiyivka and surrounding locations. According to the Ukrainian army’s General Staff, eight Ukrainian soldiers were killed and 36 wounded due to shelling and attacks by Russian and proxy forces on January 29-January 30 alone. Two civilians have been injured as a result of shelling by Russian and proxy forces. 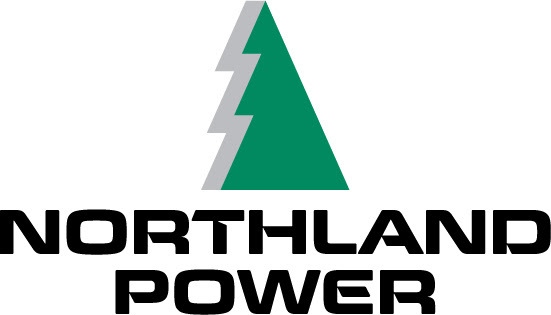 The shelling by Russian and proxy forces has cut off electricity in Yasynovata and Avdiyivka. According to Ukraine’s Ministry of Foreign Affairs more than 400,000 civilians in the region have no access to water, electricity and heating. Provide Ukraine with the defensive equipment it needs to defend its territory, including anti-tank, anti-artillery and surveillance equipment. Ukraine has been fighting to defend itself from Russia for almost three years. Russia has consistently breached ceasefire agreements and ignored calls from the international community to end its invasion of Ukraine and reverse its occupation of Ukrainian territory. The response of the international community must be strengthened, and we call on Canada to lead that response. Canada’s military training mission in Ukraine (Operation UNIFIER) is scheduled to conclude on March 31, 2017. Currently 200 Canadian Armed Forces personnel are deployed to Ukraine to provide Ukrainian soldiers with tactical soldier training. It is of crucial importance that Canada continue its commitment to train Ukraine’s military and security personnel, at current or increased levels of CAF personnel participation, through 2020. The best way to ensure peace and stability in Ukraine and the region is to enable Ukraine’s defensive capability with a well-trained and outfitted military. As one of Ukraine’s most reliable friends and partners, Canada has played an important leadership role in supporting and strengthening Ukraine’s defense capabilities. As Ukraine’s armed forces and security personnel continue to defend their country against Russian aggression, Canada’s meaningful military support is critical. 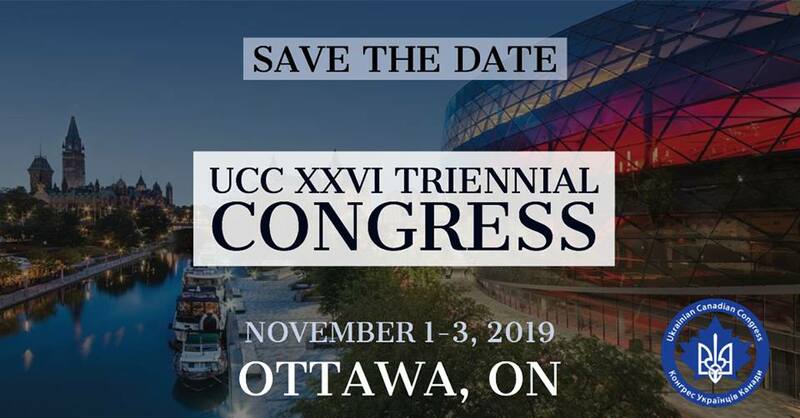 Please support the UCC’s call to advocate for the extension and enhancement of Canada’s commitment to providing military training and resources to Ukraine. Write to your Member of Parliament (MP) and the Right Honourable Justin Trudeau, Prime Minister of Canada, to express your support for continuing Canada’s training mission. The UCC has provided a template letter that you can either send to your MP (by email* and/or physically – which does not need a stamp). Please find the template letter here. You can find your local MP here. 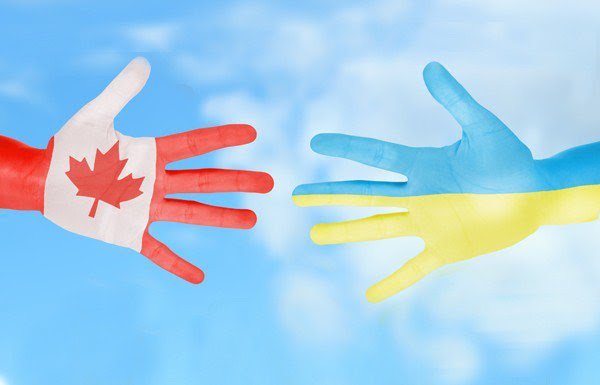 Thank you for joining the UCC to help ensure that Canada remains committed to standing shoulder-to-shoulder with Ukraine. 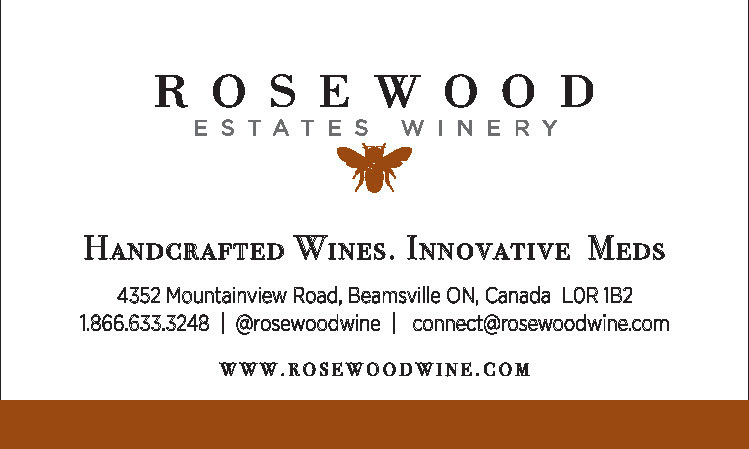 *Note: if contacting by email, Include your address and postal code so that the representative is aware that you are a part of their constituency. Canada should renew its military training mission to Ukraine, and not let it expire at the end of March. 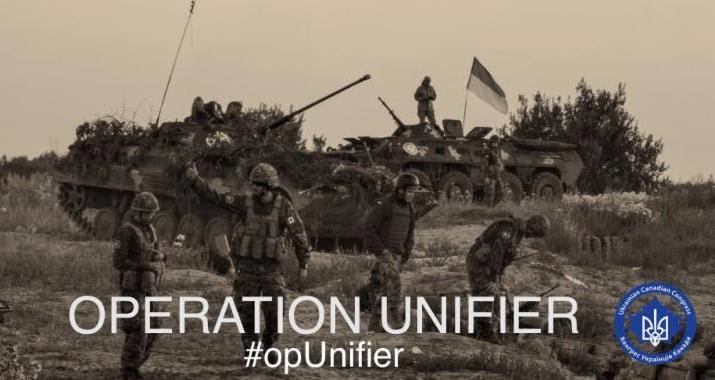 Rumour has it that the mission – called Operation UNIFIER, for some reason – will continue. But the cabinet has not yet made a decision, and its scale (up or down) remains in doubt. In this case, more is better. That is because the conflict in the Donbass region in the southeast of Ukraine is getting worse. Some observers believe that the rising intensity is at least partly due to U.S. President Donald Trump’s warm affinity for the similarly bullying tendencies of Russian President Vladimir Putin – which in turn energizes the pro-Russian rebels on the chaotic frontiers in the Donbass. This may or may not be a long-term trend. The Canadian training mission is doing its work at almost the opposite end of Ukraine, in the northwest. These Canadian soldiers are, and will continue to be, well out of harm’s way – in sharp contrast with a dangerous “peace support operation” the Liberal government wants to get involved with in Africa. But in southeast Ukraine, things have changed. For a few years, there had been rather desultory shooting back-and-forth across a “disengagement line,” with six or seven casualties a day. The numbers of casualties are now rising. The town of Avdiyivka, not far north from the pro-Russian-held city of Donetsk, has just lost its heating, electricity and water in the middle of winter. Yes, the situation could revert to the norm, but then again it could turn into a much more brutal war. The Canadian military personnel can’t do anything to directly help the civilians of southeast Ukraine, or the Ukrainian troops in the Donbass region itself. But they can and should continue with their training mission, and could do even more by expanding the mission. A show of international support by Canada would be timely, given Mr. Trump’s criticisms of NATO and his tacit support for Russia’s takeover of Crimea. 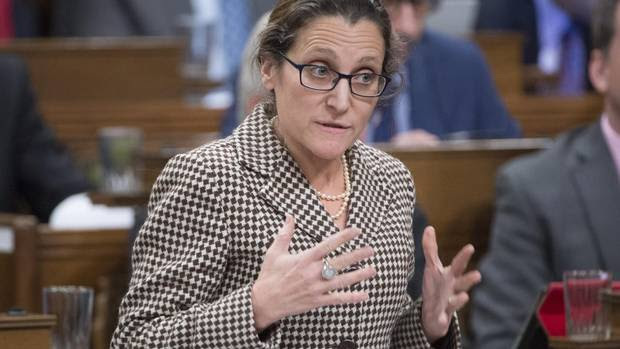 Foreign Affairs Minister Chrystia Freeland, who is partly of Ukrainian heritage and very interested in the region, is a prominent presence in the federal cabinet. That makes it a good bet that the training mission will be renewed, maybe with some adjustments upwards. As it should be. January 28, 2017. KYIV, UKRAINE. 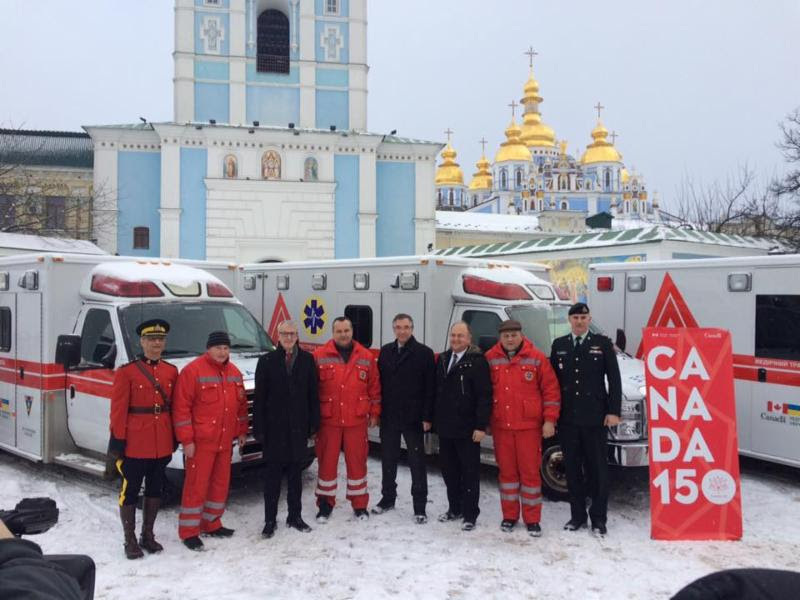 During an event celebrating the 25th anniversary of diplomatic relations between Canada and Ukraine on January 27, the Embassy of Canada in Ukraine, together with the Ukrainian Canadian Congress (UCC) and the International Charitable Foundation “Caritas Ukraine” transferred ten ambulances donated from Canada to medical institutions of different regions of Ukraine. The project “Ambulance for Ukraine” was initiated by SURAC (Saskatchewan-Ukraine Relations Advisory Committee) and now, given its national scope, is led by the UCC Ukraine Appeal in partnership with “Paramedic Chiefs of Canada,” in response to the critical need for high-tech medical ambulances created by Russia’s invasion of Ukraine and the resulting humanitarian crisis. Yesterday’s handover was the second phase of the project. In the first phase, four equipped ambulances were provided to a military hospital in Kharkiv, Dnipro and Vinnytsia in September 2015. “Mobile clinics“: four ambulances will be provided to district hospitals in Kharkiv region in the cities of Pervomaysk, Valkiv, Blyznyuky and Barvinkove, where a project to provide basic medical care to the most vulnerable populations through mobile medical teams will be implemented. The new ambulances will significantly expand the scope of providing health care to up to 40 000 people every year who find themselves in difficult circumstances, especially internally displaced people who were forced to leave their homes. Emergency and Disaster Medicine Department Luhansk region Due to Russia’s aggression in eastern Ukraine, the number of ambulances available for emergency services in Donetsk and Luhansk oblasts was dramatically reduced. Three ambulances equipped with additional emergency equipment will be posted in Severodonetsk, Luhansk oblast. Hospitals Three ambulances will go to Ternopil, Chernivtsi and Kharkiv, with each hospital focussed on delivering improved care to their communities and saving lives. In Ternopil the hospital will focuses on providing specialized car for women with life threatening pregnancies and infant care for the entire oblast. In Kharkiv the hospital provides critical heart surgery for infants from the entire eastern region. In Chernivtsi the hospital is expanding the area of responsibility to provide care. 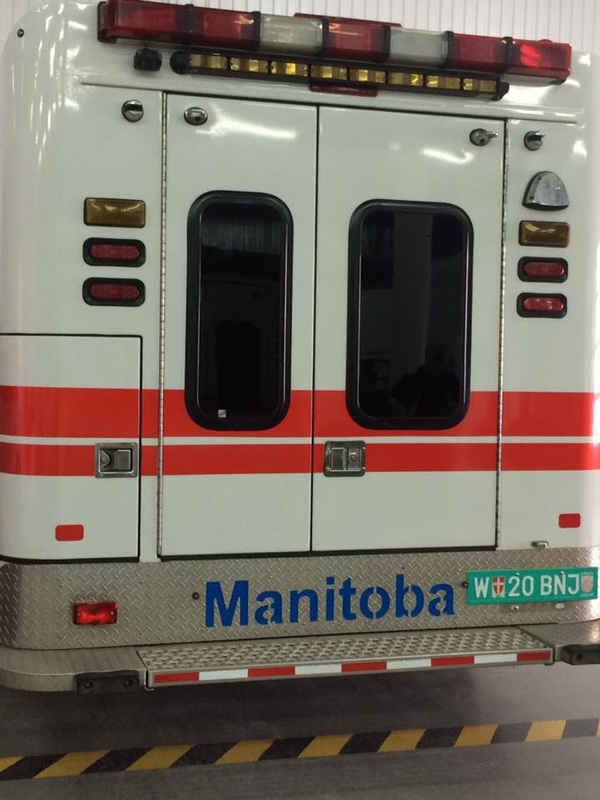 The timely availability of patient transport is a critical component of life saving care. 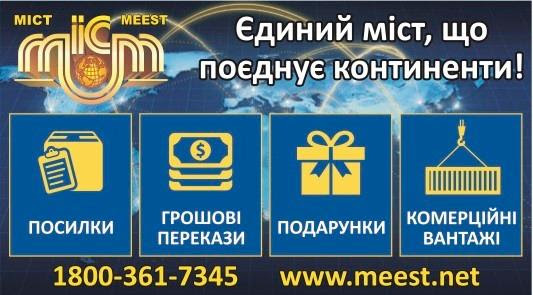 Financial support for the project was provided by the Government of Canada; Provincial Governments of Saskatchewan and Manitoba; the ambulances were transferred to Ukraine through Canada Ukraine Foundation. Organizations including the Children of Chornobyl Canadian Fund, Ukrainian Canadian Congress Manitoba and Saskatchewan Provincial Councils, League of Ukrainian Canadians and Cosbild helped fund the transportation of the ambulances to Ukraine while major industry partners in Canada, including Crestline Coach Inc, Ferno Canada and Demers Ambulances worked on preparing and equipping the ambulances for service. Roy Foss and Jubilee Ford in Canada provided spare parts for maintenance and repair to help ensure reliable operation. 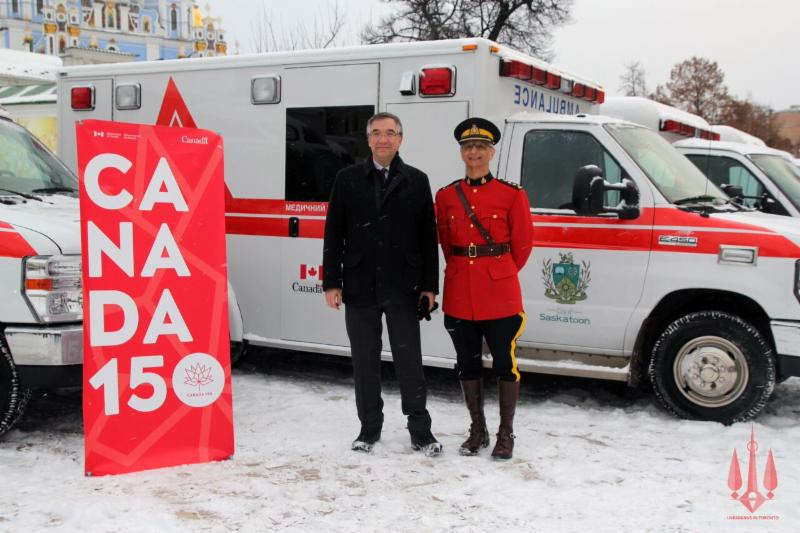 Ambulance services from across Canada contributed trauma supplies and medical equipment for the ambulances. 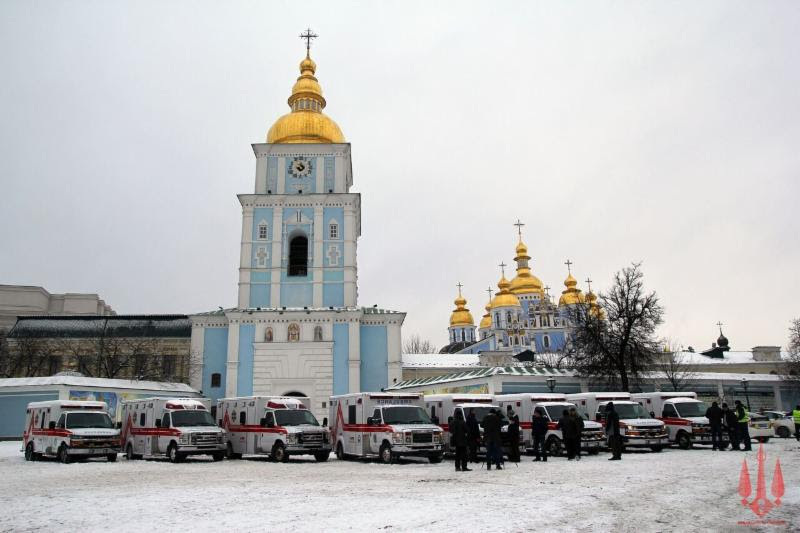 Partners in Ukraine including Avtologistika transported the ambulances to Kyiv and in cooperation with DAF completed critical final ambulance preparations for certification, registration and handover of the ambulances to recipients. This humanitarian aid was transferred from Canada by the Canada Ukraine Foundation to Ukraine through the Foundation Caritas Ukraine, which completed customs clearance, certification and passed state registration prior to handing over the ambulances to the recipients. 25 years ago, a Joint Declaration was signed in Kyiv by Canadian Foreign Minister Barbara McDougall and Minister of Foreign Affairs of Ukraine Anatoliy Zlenko, signalling the start of diplomatic relations between the two states. 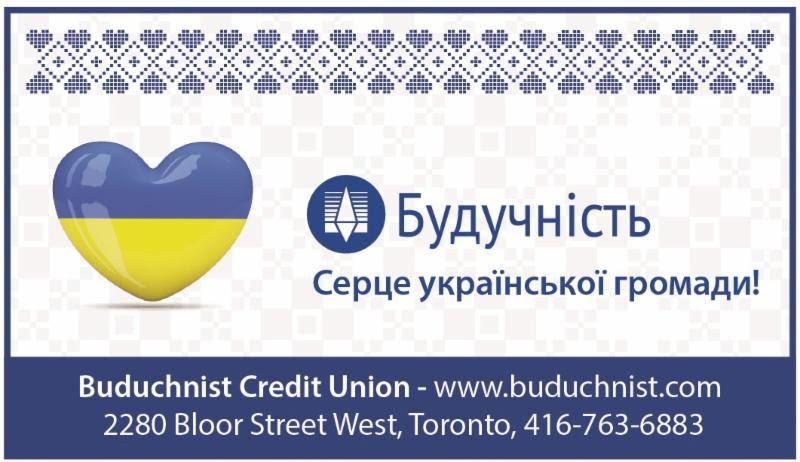 The Ukrainian Canadian Students’ Union (SUSK), together with dFilms and our Ukrainian Student Organizations (USOs), is excited to announce that it will be launching pre-screenings across Canada for the most anticipated film of the year: Bitter Harvest. Although the movie is slated for a March 3rd release across Canada, SUSK will share the feature film across Canada on March 1st in Edmonton, Saskatoon, Winnipeg and Montreal. Based on one of the most overlooked tragedies of the 20th century, Bitter Harvest is a powerful story of love, honor, rebellion and survival as seen through the eyes of two young lovers caught in the ravages of Joseph Stalin’s genocidal policies against Ukraine in the 1930s. 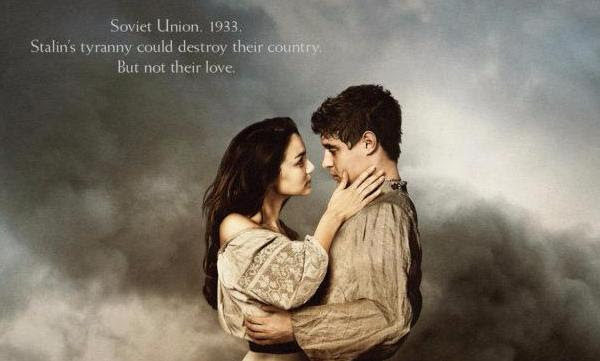 As Stalin advances the ambitions of communists in the Kremlin, a young artist named Yuri (Max Irons) battles to survive famine, imprisonment and torture to save his childhood sweetheart Natalka (Samantha Barks) from the “Holodomor,” the death-by-starvation program that ultimately killed millions of Ukrainians. SUSK has taken strong initiative to commemorate the Holodomor over the past several years. 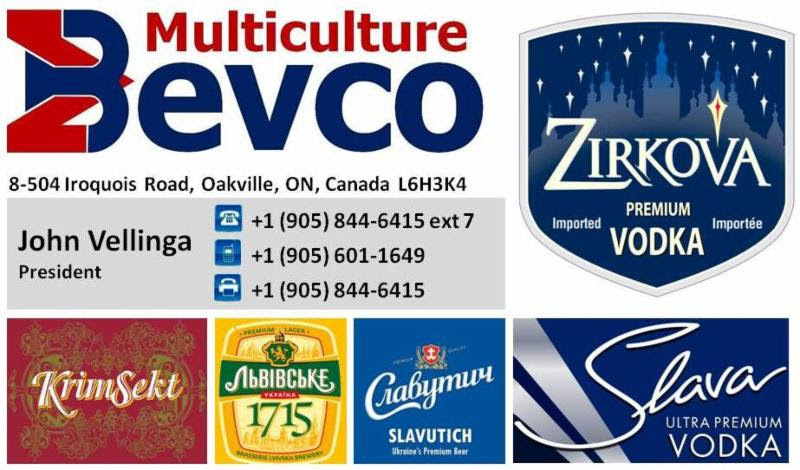 The organization’s most recent effort, the 2016 Holodomor Awareness Week, saw 11 member clubs participate and received coverage from various outlets including CTV, Shaw Connect, and Ukraine Today. For more information on the local screenings, see the release here. February 1, 2017. KYIV. 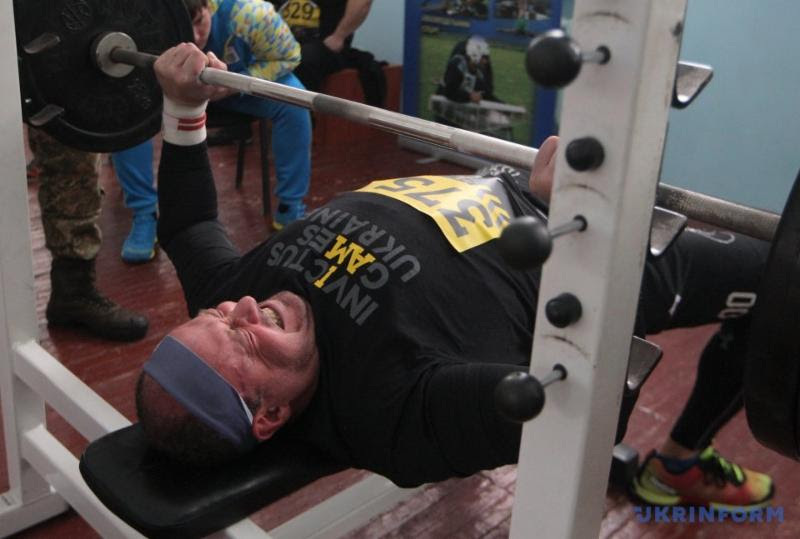 Tryouts for Ukraine’s Invictus Games team were held on January 28th in Kyiv for Ukrainian armed forces veterans. The Invictus Games will take place in Toronto in Sept 2017. The Invictus Games are an international sports competition in which wounded, ill and injured military personnel and veterans take part. 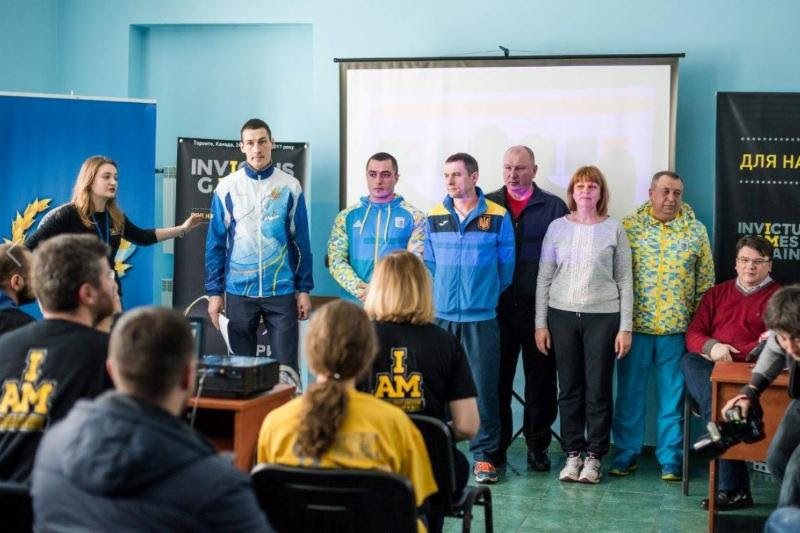 Armed forces veterans were welcomed at the Ministry of Defences main Kyiv sports complex by members of the Invictus Games Ukraine organizing committee including Vice Prime Minister Ivanna Klympush-Tsintsadze, and Ihor Zhdanov, Ukraine’s Minister of Youth and Sport. 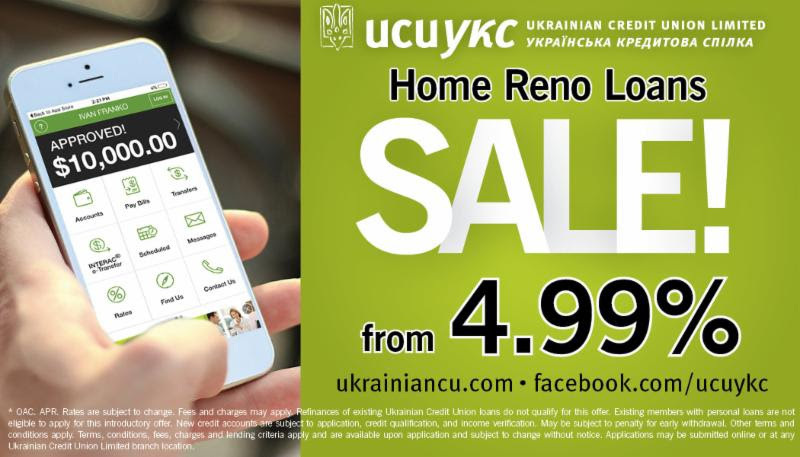 UCC was represented at this event by Bohdan Kupych, chair of the UCC Ukraine Advisory Council. Minister Zhdanov noted this first historic participation of Ukrainian soldiers in the Invictus Games and said it reflected the respect to veterans and members of Ukraine’s armed forces, which protect Ukraine from Russian aggression. 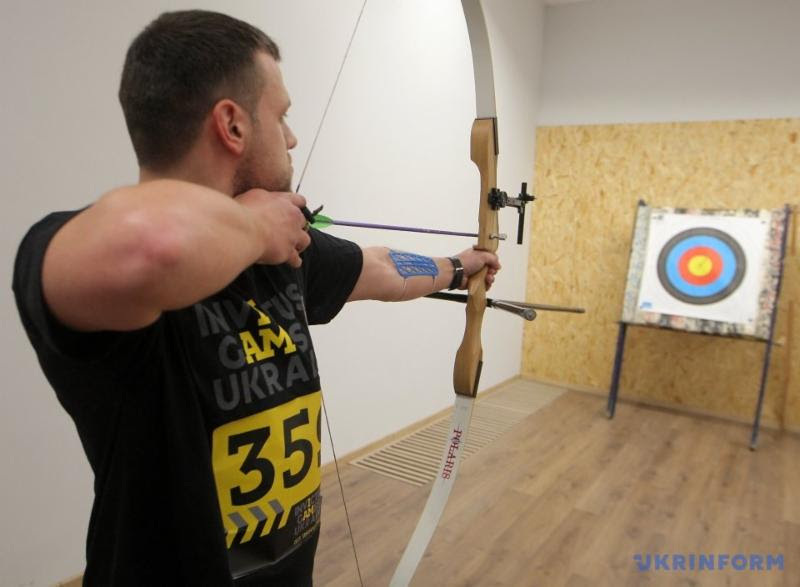 Ukrainian athletes have been invited to participate in these games for the first time. They will participate in six adaptive disciplines including archery, indoor rowing, powerlifting, road cycling, swimming and track and field. 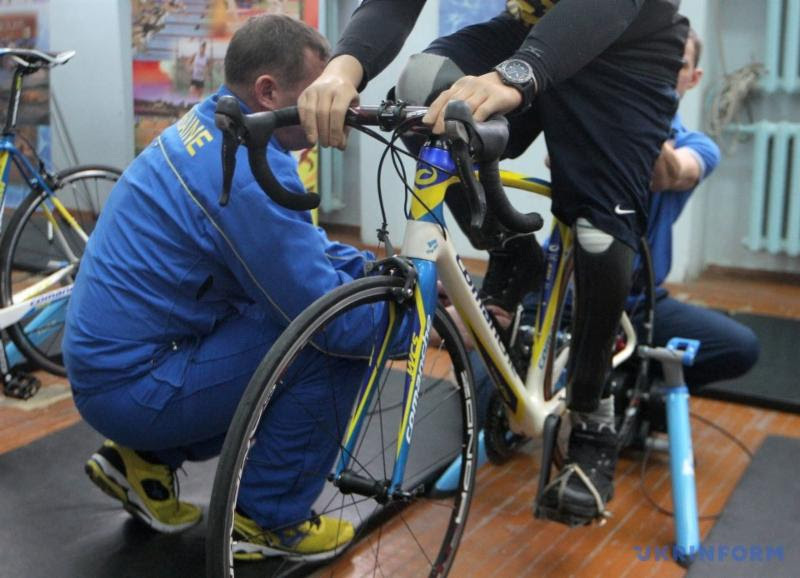 Minister Zhdanov also announced that the Ministry of Youth and Sport, working with the Ukrainian national sport committee for the disabled, will provide medical and training assistance to participants. Earlier in January, another round of selection trial took place in L’viv, where more than 40 soldiers from western Ukraine competed to show how hard they have been working to get to this point. 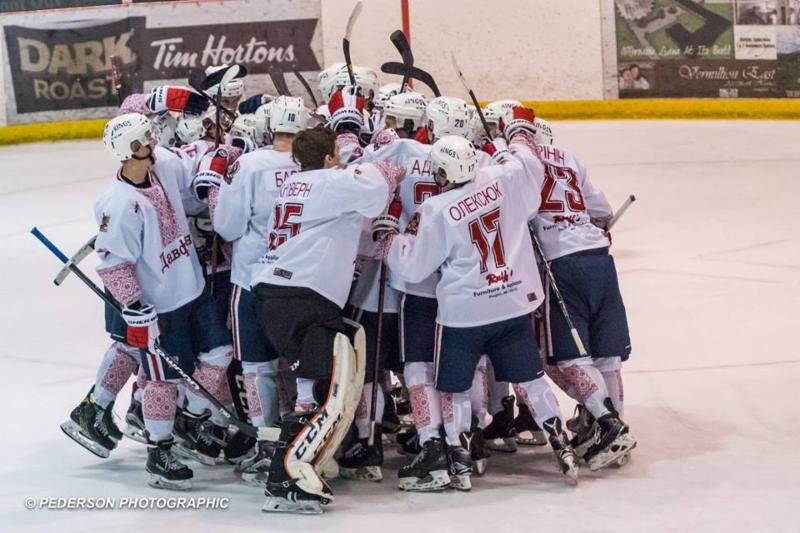 There will be another round of tryouts in Odessa and the final team members will be selected by March, 2017. 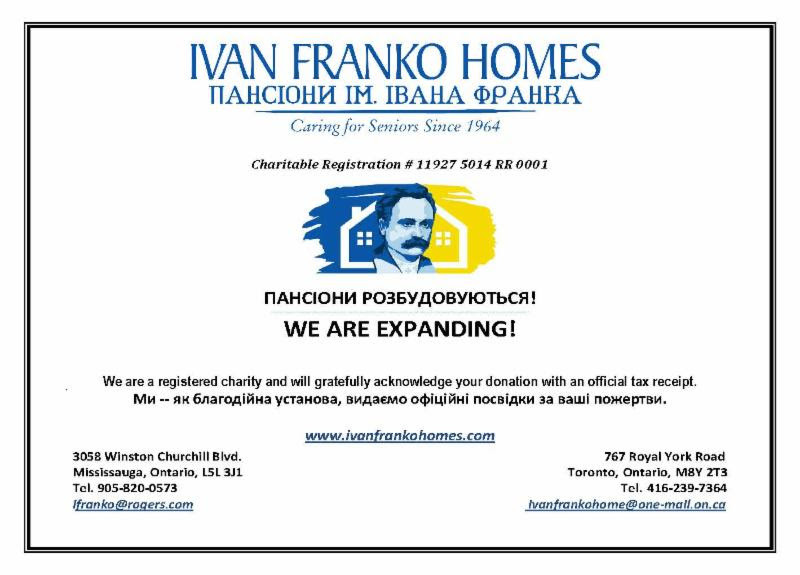 The UCC Invictus Organizing Committee is also looking for volunteers to support Team Ukraine. 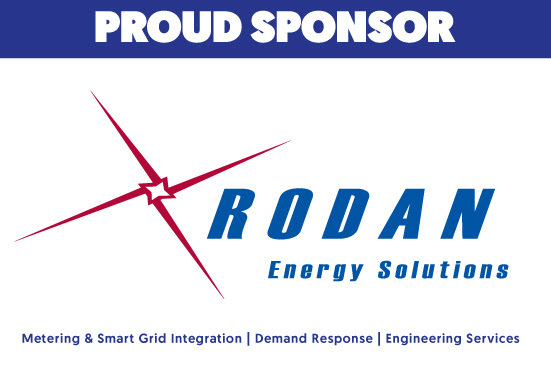 A variety of roles are available including hosting events, fundraising, logistics. 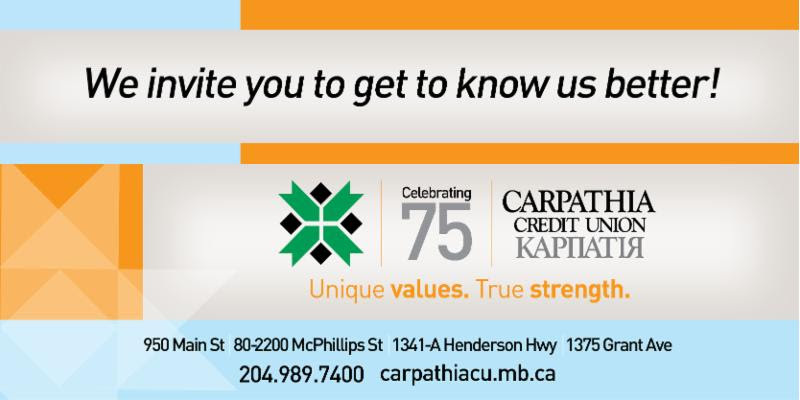 Names and contact information can be sent to ucc@ucc.ca. 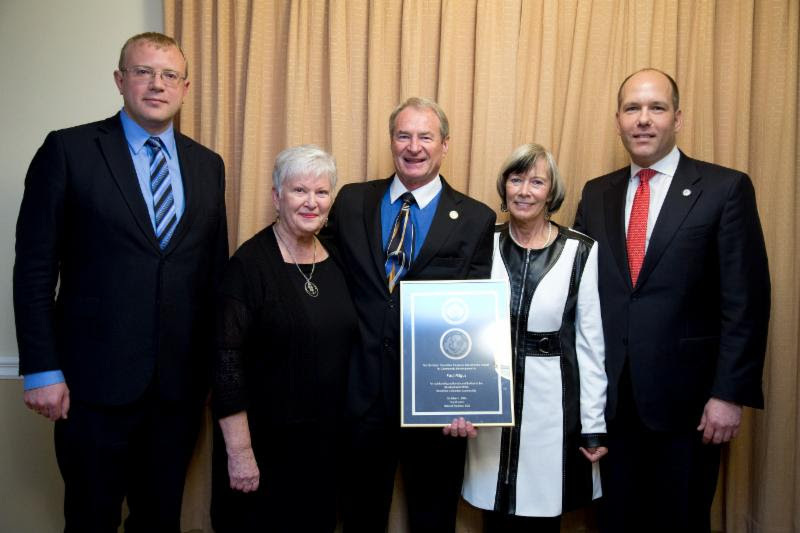 Congratulations to Paul Migus, recipient of the 2016 Taras Shevchenko Medal, the highest recognition our community can bestow. UCC National President Paul Grod presented Mr. Migus with his Shevchenko Medal in Ottawa on January 26th at the UNF Ottawa Gatineau AGM, the organization which nominated him for the award. Ukraine’s Ambassador to Canada, His Excellency Andriy Shevchenko, was also in attendance to pay tribute to Paul Migus and his contributions to Canada and Ukraine. 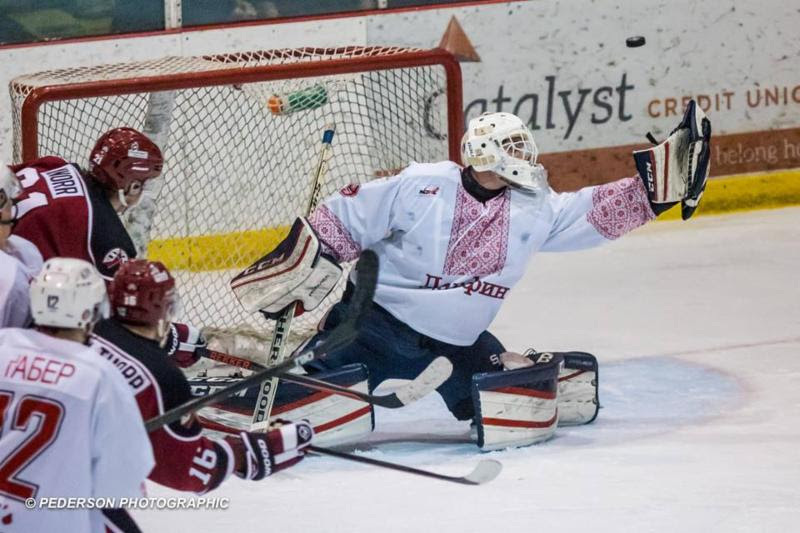 The Dauphin Kings hockey team held a Ukrainian Night on January 28th in Dauphin, Manitoba. The evening featured traditional Ukrainian dance performances, a live band, a kovbasa toss as well as home cooked Ukrainian food. 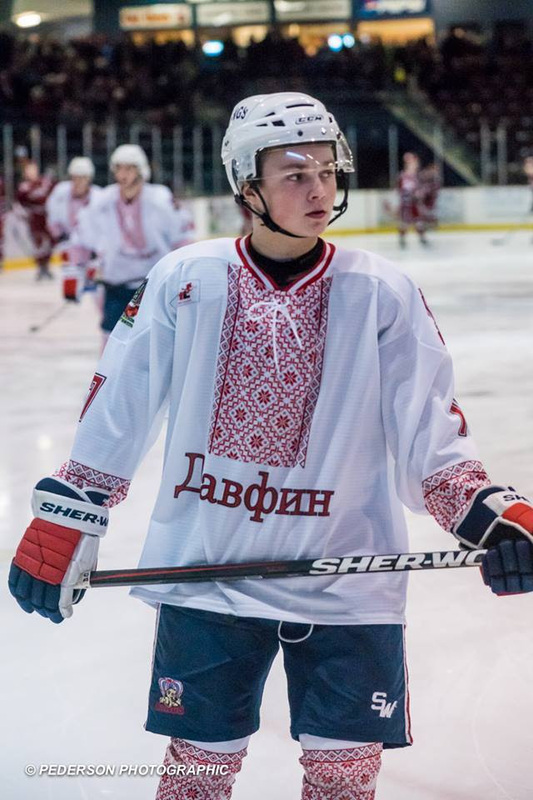 The highlight of the game was the Ukrainian language introduction of the players as they entered the arena in their Ukrainian themed hockey jerseys, with the town name and players names in Ukrainian. The jerseys were later auctioned off for charity, but due to high demand from fans around the world, the team has decided to take orders. Visitwww.dauphinkings.com for more information.